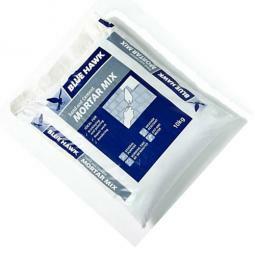 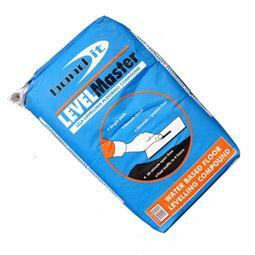 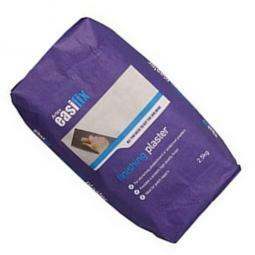 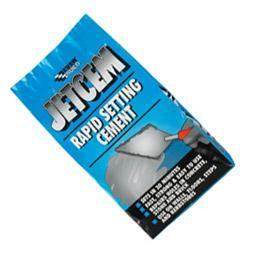 We have a great range of Mortars and Cements that we trust to perform the job. 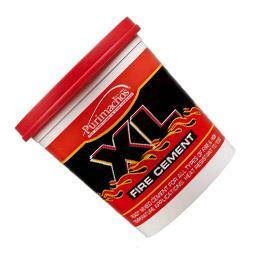 From Fire cements and Compounds to Quickset Mortar, you can be sure that Tool and Fix supply great quality products, including brands like Everbuild - offered at affordable prices. 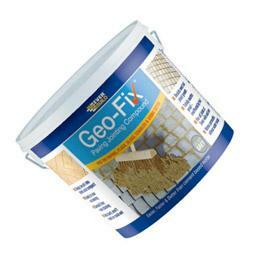 Tool and Fix is the place for your Mortar and Cement needs.